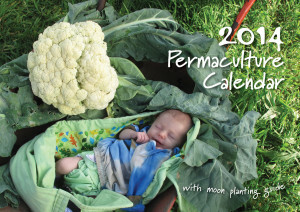 The 2014 Permaculture Calendar - Practical. Educational. Beautiful. 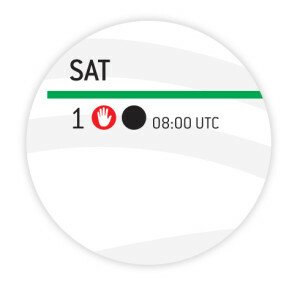 The calendar uses easy to identify symbols to help you get in sync to the lunar rhythms at a glance. While the moon appears differently depending on where you are on the planet, it’s still the same moon and retains it’s influence on the growth of plants. Phase times are provided in UTC* so you can find out the precise time of the change no matter where you live. The design principles are brought to life with one for each month. You’ll learn about how these principles can be applied with examples from around the world that clearly explain their application. Being exposed to the principles will help you become more familiar with them, their meaning and how they can be applied. Thought provoking, colourful and fun – the calendar is a collection of images that illustrate the principles from over the world that will capture your imagination. Beautiful, inspirational and well presented the calendar will enhance your environment, so you can share more than just your schedule. Made from 100% post consumer recycled pulp on certified carbon neutral paper that is manufactured and printed in Australia using 100% renewable energy. The calendar’s size and weight take advantage of standardised postage and reduced freight costs. Printing plates and paper waste are all recycled. Inks are vegetable based so don’t release unnecessary VOC’s into the atmosphere or require harmful solvents for clean up. Once the calendar has reached the end of its life you can recycle or compost it, hang the pictures, or keep it intact as a reminder of the principles and important events over the year. While the production effort does a lot in limiting its impact on the earth and the people in the process, we’re also demonstrating the ethic of Fair Share by donating 10% of the net return from sales of the calendar to Permafund, supporting permaculture projects internationally. The fund that makes grants available for activities that demonstrate the ethics and application of the principles of permaculture. Grant applications will be available later in 2013. * Moon phase time changes are given in Coordinated Universal Time (UTC) and can be adjusted to your local timezone using a guide provided in the calendar. During September we ran a competition asking for creative comments on why readers would like a copy. You can see the winning entries here, or read the comments below. love love you Permaculture.. probably the largest culture in the whole world.. Thank you so much for all the information that this website shares to the whole world. I am very happy because Permaculture does almost everything i need in my life. Now i it my culture. It opens eyes so you can see solutions not problems! so in have no problem because my whole body is full of solutions not problems or laziness.. I love it! Care of land, people and share. 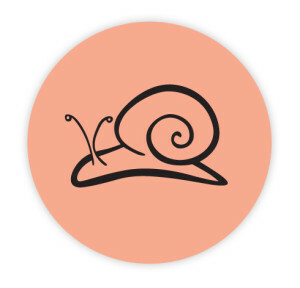 Very new to permaculture! Going to study your website so I can practice these principle’s in my everyday life. Currently interested in seed saving/-wasting less, need the calender to produce healthy crops for my children and extended family. 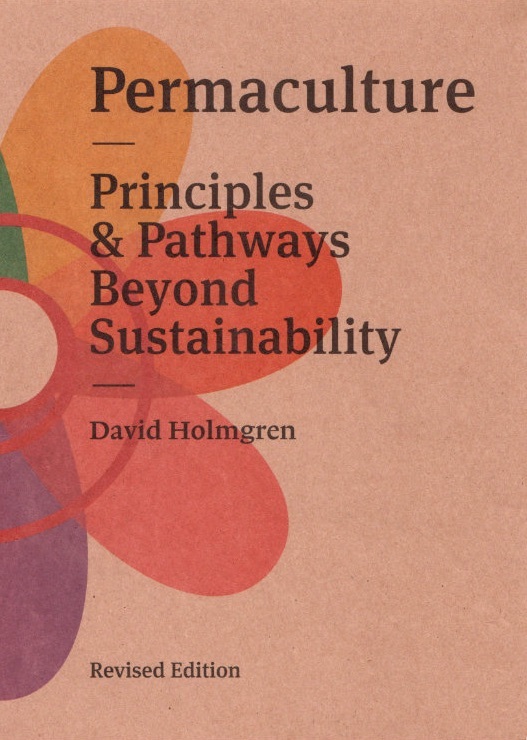 Also love the permaculture principles! I’m new to permaculture so I need all the info I can lay my hands on. Because a calendar is an agenda for me. This one could be also a learning element and an agenda.Third, yours is also so beautiful. As a gift for all those years that I took care of environment by leaving under many of the elements present in the permaculture, I would enjoy receive it for free. I can read english but my environment is french and I can share more easily these principles with a french copy if it is possible. Thank’s. Inspiring children is like planting trees, only exponentially more fruitful. I hope to inspire my nephews with this calendar an by my example. Gorgeous and useful. I was just put in charge of the new garden at the elementary school. We NEED this! The calender reminds me to take a deep breathe in a busy life and get my hands dirty doing what I love. need to plant, bought the seed, wont some bee,s and bantams. what a plan, Guide me with permaculture, ethics and principles month by month. bless! Yo! Permies! Wanna lowdown bout germies, and da wormies; that’s all good? Calendar brings it; whole world sings it! Gotta start in your own hood! I would like a copy of this calendar because its functional, educative and totally resonates with my being! I like everything in it! 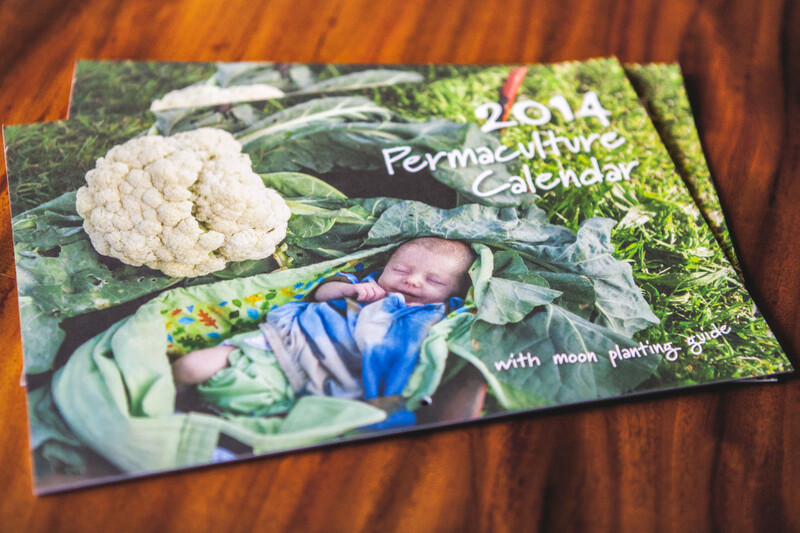 I would love to win a Permaculture calendar for 2014 – I hope it will act as a catalyst to this great procrastinator. As someone who never ‘shops’, I’d love to win a calendar because I have just purchased the beautiful earth pathways 2014 diary & if I buy this my house mates will think I have suddenly developed a ‘shopping habit’! It’ll draw to much attention to me, which makes me uncomfortable! On a separate note, I’m more than slightly addicted to The Formidable Vegetable Sound Systems Rhymers Manual…! Feels like it was ‘meant to be’, I’ll explain…. I did a two day intro course in permaculture design.. Feeling inspired, I typed ‘permaculture’ into iTunes to see what was available & the FVS Rhymers Manual was purchased a couple of minutes later. Having just done the intro to permaculture course & been trying to play the Ukulele for the past year & been a gardener for over 8 years, this album was a true revelation! I’ve since been addicted & forced my friends to listen at every opportunity. Roughly two weeks into my addiction for the album, I facebooked the band, suggesting they come to play a gig in Brighton & I’d put them up if they needed somewhere to stay ( I happen to own an unoccupied houseboat…) To my surprise, they were already due to play gig 5 miles outside Brighton in a few weeks!!!!!! I was over the moon!!!! Finally the day arrived, & due to unforeseen circumstances I only managed to catch them play the last three songs from the album, but this was fantastic!! Charlie McGee saw me singing along word for word & dancing around like a loon to his music. We chatted afterwards & I made an idiots out of myself (I was star struck!) 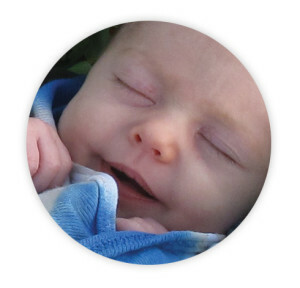 As I had offered them a place to stay, Charlie got in touch with me two days later…. I ended up eating a vegetable curry with the Formidable Vegetable Sound System only 6 weeks after purchasing their album ‘by chance’ AND Charlie stayed on my boat! It was the least I could do for hours of aural pleasure he has brought me! Just had to share my ‘meant to be’ story with you, as I’m still (1 month later) shocked at how perfect everything fell into place…. Like it’s all working to a pattern ;0)!